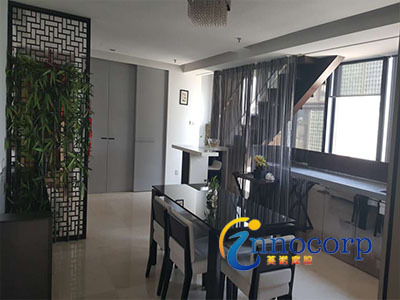 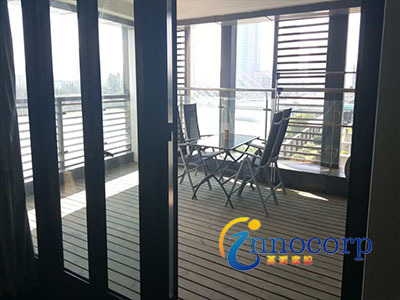 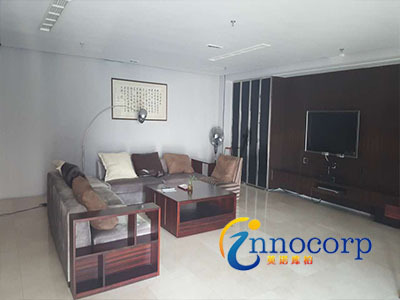 ﻿ No: 078 Apartment Ningbo Innocorp-Ningbo Relocation, Commercial Real Estate, Expat's Ultimate Choice! 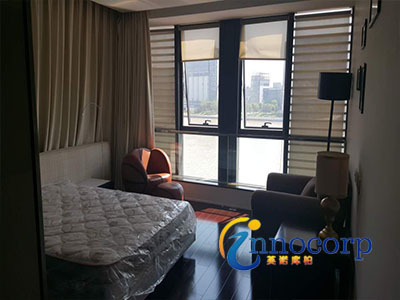 Zhenhai Jiulong Lake International Half Mar.. 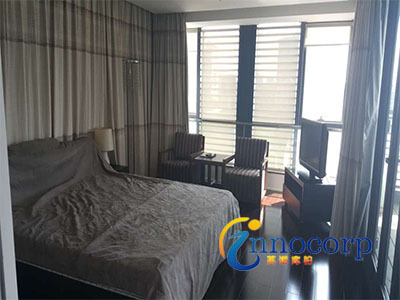 The Ins and Outs of How to Establish a Busi..